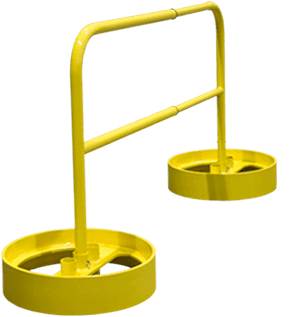 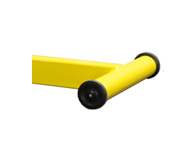 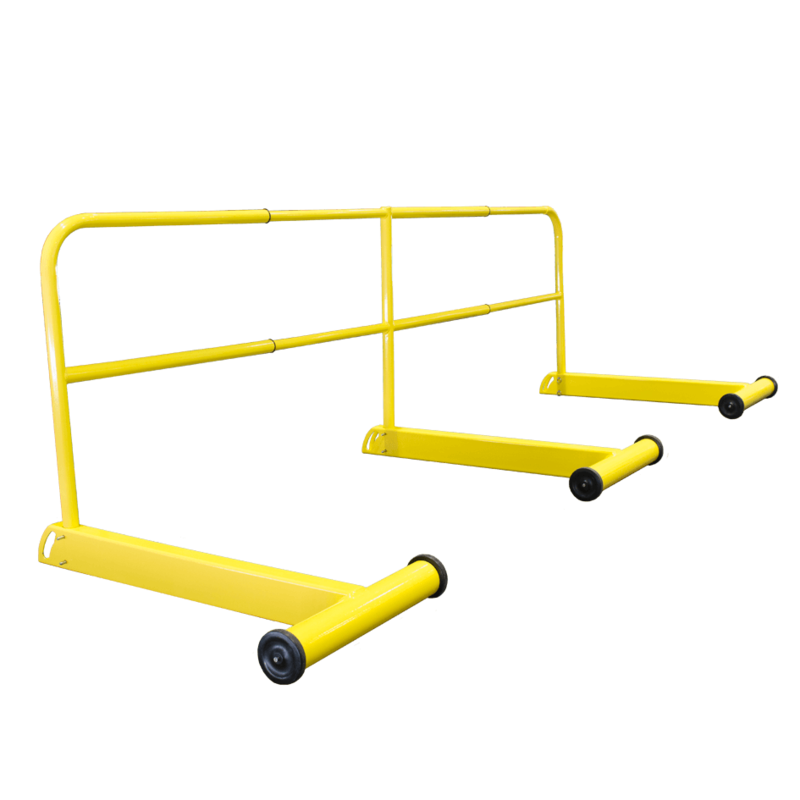 YellowGate simplicity in a Safety Railing System for rooftop fall protection & crowd control barriers. 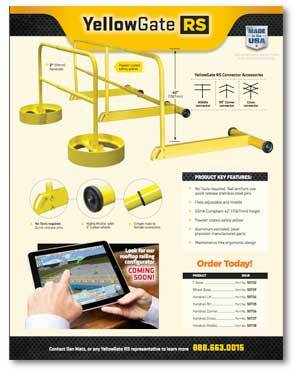 No additional parts are needed and it can be installed anywhere. 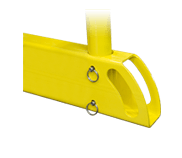 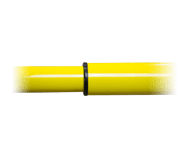 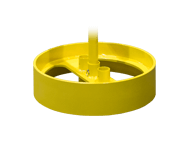 Durable, powder coated safety yellow.